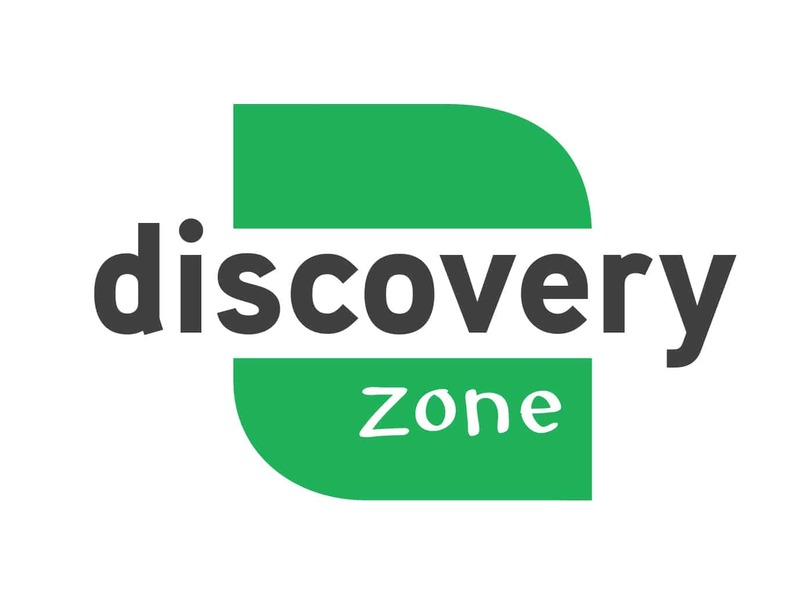 Discovery Zone, Trinity’s ministry for infants through 6th grade, is held during all weekend gatherings and extends into each child’s week through a partnership with families and the spiritual leaders of each child’s home. Part of our secure process includes registering your child. If you’re new, we invite you to check in at our Children and Family Welcome Area, just inside Entrance A. You will also want to arrive about 20 minutes before the start of the service. We partner with families to help kids develop a faith in Jesus Christ that will stick, or that will last a lifetime. We commit to guiding and equipping parents with tools and resources to help them as the primary spiritual influencers in their homes. 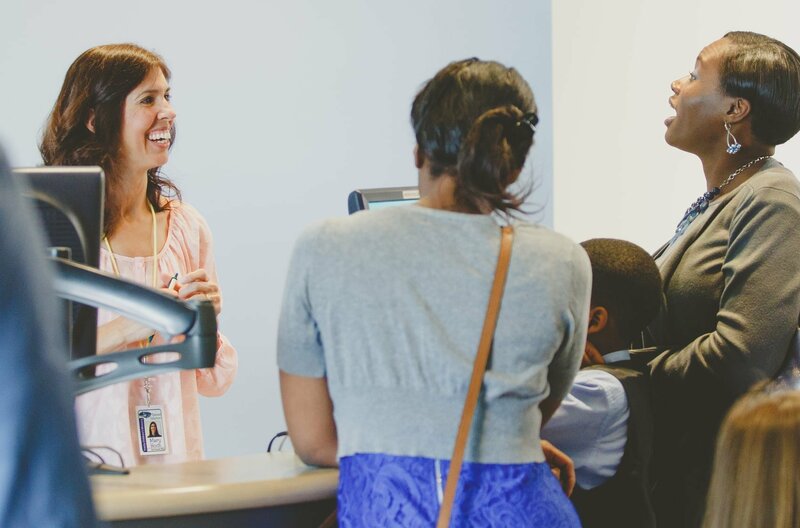 We commit to teaching God’s truth to children and students each week, through age-appropriate, creative and relevant Bible teaching, worship, and relationship with quality adult and teen volunteers. The family is God’s primary plan for building faith (Deuteronomy 6; Psalm 78). The family of God, or the church’s place, then, is to fill a supportive and equipping role (Ephesians 4:12). Spiritual Formation is the work of God. Creating space for the Holy Spirit to work, with lifelong transformation as the result, is our goal. This formational approach is not reliant on just downloading information to children and families, but creating environments for the Holy Spirit to teach both individuals and families. What will my child learn, and how will my child be taught? Our lessons and format are structured to build faith into the lives of kids, allowing response time led by the Holy Spirit. The teaching is relevant to kids. Being relevant means helping kids see that God’s Word is written for them and can be applied to day-to-day life. 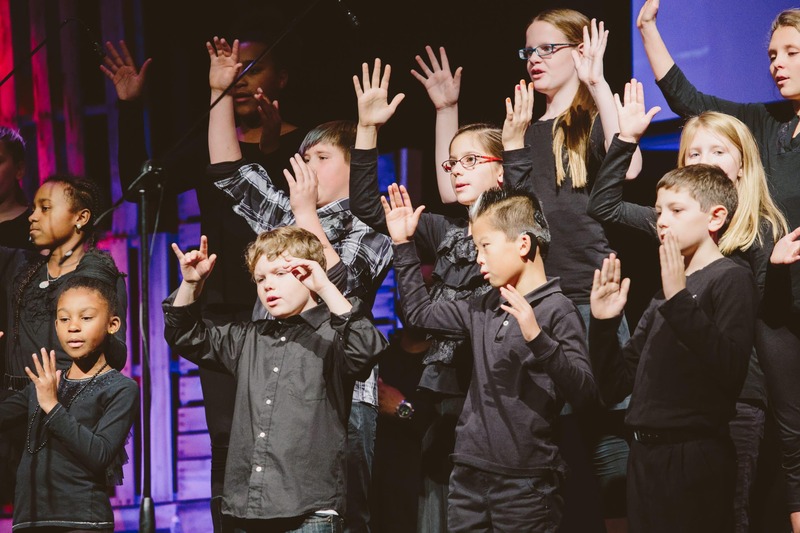 Programs emphasize parents and their spiritual responsibility. While the church is crucial in building into children, the family is primary. The Bible is taught creatively. Since we have the most incredible message to tell about our AWESOME God of the universe, our gatherings must be exciting and reflect that. Transformation happens in the context of relationship and community. Care of young children and relational leaders for preschool-elementary children allow for shepherding and community building. This is a place that’s spiritually, emotionally, and physically safe. Discovery Zone is FUN! We want children to come back week after week because they enjoyed it so much they can’t wait to return, and because parents know the lifetime value, and benefit, of regular church attendance. When parents tell us, “my daughter loves Sunday so much–every day she asks, ‘Is it Sunday yet?’” then we know we’re reaching kids where they are. While kids may come back for the FUN (the good stuff we offer), we can accomplish our purpose by continuing to nurture and teach them spiritually (the BEST that we have to offer). Children are equipped to share God’s love. We encourage families to serve together. 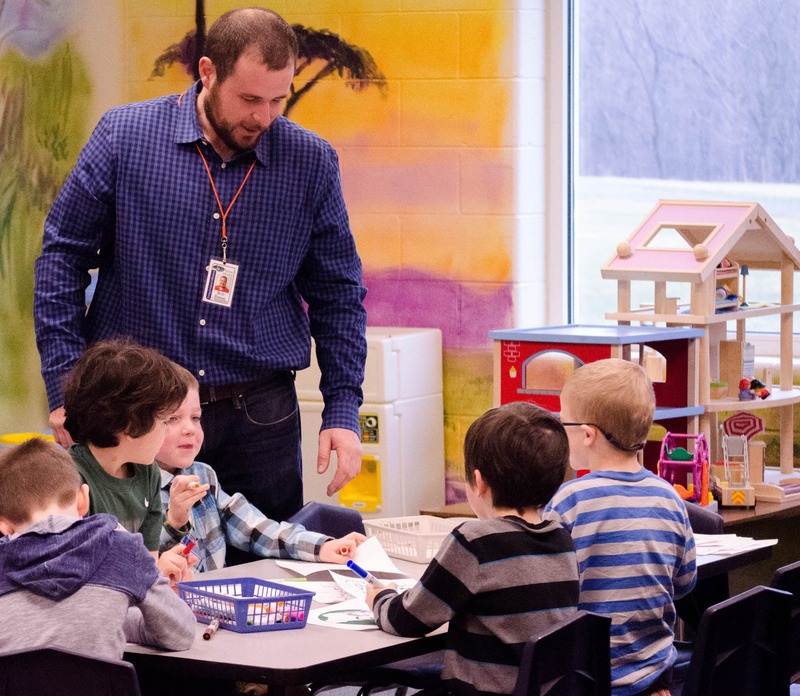 Approved upper elementary students may serve with early childhood children. We just had a new baby. What do we do? Stop at our Children and Family Welcome Area and let us know. We’d love to celebrate with you, and have a new baby gift basket that you’ll appreciate. You can also register your infant, so when you’re ready to put your little one in the nursery, you’ll be ready to go. How do we register our child? What can we expect our first time visiting? Look for the children’s registration desk, just inside Entrance A. Friendly volunteers will help you register your child/ren and help you find your child’s age-appropriate room. At the kiosk, you’ll receive 3 corresponding name tags for each child. Rooms open 15 minutes prior to each service. After getting tags, your child will need to wear a name tag while the matching tag goes to the room volunteer for attendance. You keep the tag with the large corresponding family code on it. After the service, you return to your child’s room and turn in your tag in order for your child to be released to you. In the event that we need to contact you during the weekend gathering, your family’s code on the tag you were given will appear on the screen in the auditorium. When you see the code, go directly to your child’s room, or look for a staff member or volunteer to help you find their room. My child has a severe allergy. What do you do about allergies? For peanut allergies: Peanuts and products with peanuts are not allowed in early childhood and elementary rooms. Your child’s tag will also indicate his/her allergies so the volunteers in his room (who has been trained to watch for it) are aware. Snacks of Cheerios are served in rooms of children up to 36 months of age. Outside food products are not allowed in rooms unless, because of allergies, a child cannot eat Cheerios. If your child has severe allergies and needs special considerations, talk with a staff member and every effort will be made to keep your child safe from allergens. Be sure, every time you drop your child off, to alert the volunteers in the room to your child’s specific needs. Who can pick up my child after a Weekend Gathering? Only the person holding the tag with your child’s corresponding code is allowed to pick up your child. I am a nursing mother. Where can I go to nurse my infant? There is a private room in the Early Childhood wing (Room 114) with a TV streaming the weekend gathering. Just stop by the Children and Family Welcome Area to pick up a Nursing Mother’s tag, so you will be allowed in the secured Early Childhood hallway.